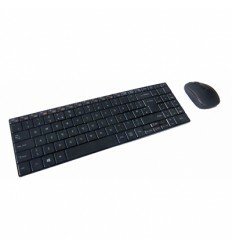 A mini keyboard with the convenience of wireless connectivity and a built-in trackball mouse. 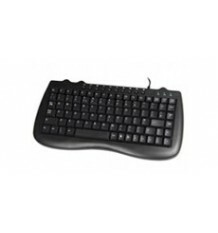 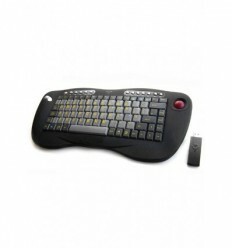 This wireless multimedia keyboard can be used with your PC, laptop smart TV etc. 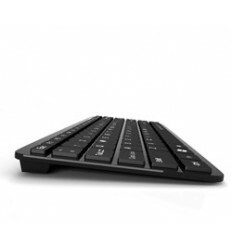 Compact and light weight with a trackball. 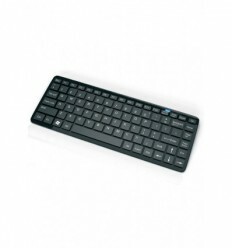 This wireless mini keyboard and mouse set is perfect for laptop users. 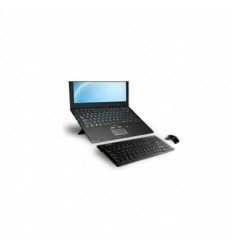 It has first-class performance and is light with a low profile. 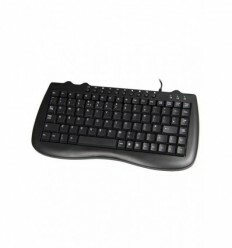 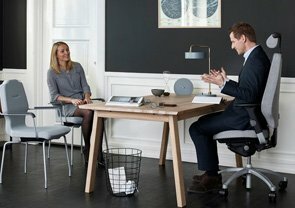 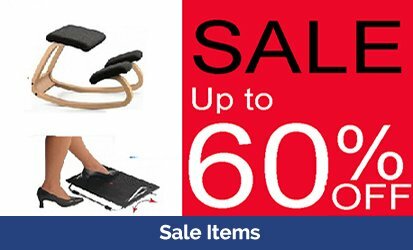 Ideal for those who wish to improve their posture while using the mouse.